WhiteSwell is dedicated to advancing treatment of acute decompensated heart failure (ADHF), a primary cause of repeat hospitalization and emergency room visits. ADHF is an episode of worsening heart failure symptoms in which patients experience difficulty breathing, fatigue and swelling, due to fluid back-up in the lungs and other parts of the body. Efficient and complete removal of excess fluid in tissues is vital. Unlike current approaches, which remove fluid from the vascular system, WhiteSwell’s solution leverages the natural process of the lymphatic system to remove fluid from the interstitial system, the fluid-filled spaces in connective tissue throughout the body where most of the excess fluid caused by ADHF is located. 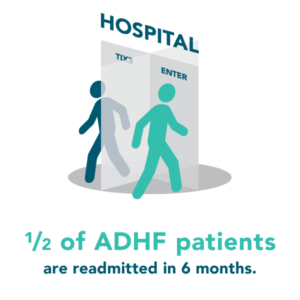 Patients with ADHF experience difficulty breathing, fatigue, and edema (swelling) due to fluid back-up in the lungs and other parts of the body (congestion). The condition requires immediate treatment to remove excess fluid in a process called decongestion. The goal of WhiteSwell’s therapy is to accomplish complete decongestion with preservation of renal function. The aim is to keep patients out of the hospital for longer periods of time, and to slow the cycle of rehospitalization and deterioration typically associated with heart failure patients. Complete decongestion is difficult to achieve with current ADHF treatments, which focus on removal of excess fluid from the vascular system. WhiteSwell is taking a different approach, targeting removal of excess fluid in the interstitial system, the fluid-filled spaces in connective tissue all over the body that are outside of the vascular system. Through in-depth research into the fluid dynamics that occur during acute decompensated heart failure, the company came to appreciate the incredible potential of the lymphatic system. Each person has an estimated 100,000 miles of lymphatic network which reaches throughout the body to drain and filter fluid from the tissues. The lymphatic vessels reach deep into the body’s tissues and can be as small as 50 microns in diameter (the size of a human hair) with microscopic openings for fluid.10 The breadth and depth of the lymphatic system facilitate its ability to effectively drain fluid from throughout the body. Normally, the lymphatic system collects fluid that has nourished the tissues and returns it to the veins via the thoracic and lymphatic ducts. 10 In ADHF patients, high venous blood pressure reduces or stops lymphatic drainage at these ducts, hindering the lymphatic’s ability to shift fluid from the interstitial system to the intravascular system. Currently there is no effective treatment to directly remove excess fluid from lung and other interstitial tissues. WhiteSwell’s innovative technology enhances the natural fluid removal process of the lymphatic system by creating a low-pressure zone at the main lymphatic drainage site, the thoracic duct, in order to effectively decongest the interstitial system. The aim is through more complete decongestion to keep patients out of the hospital for longer periods of time, and to slow the cycle of rehospitalization and deterioration typically associated with heart failure patients. The WhiteSwell Therapy System is an investigational device not currently approved in the United States or in the European Union. Its use is limited to investigational use in clinical trials. 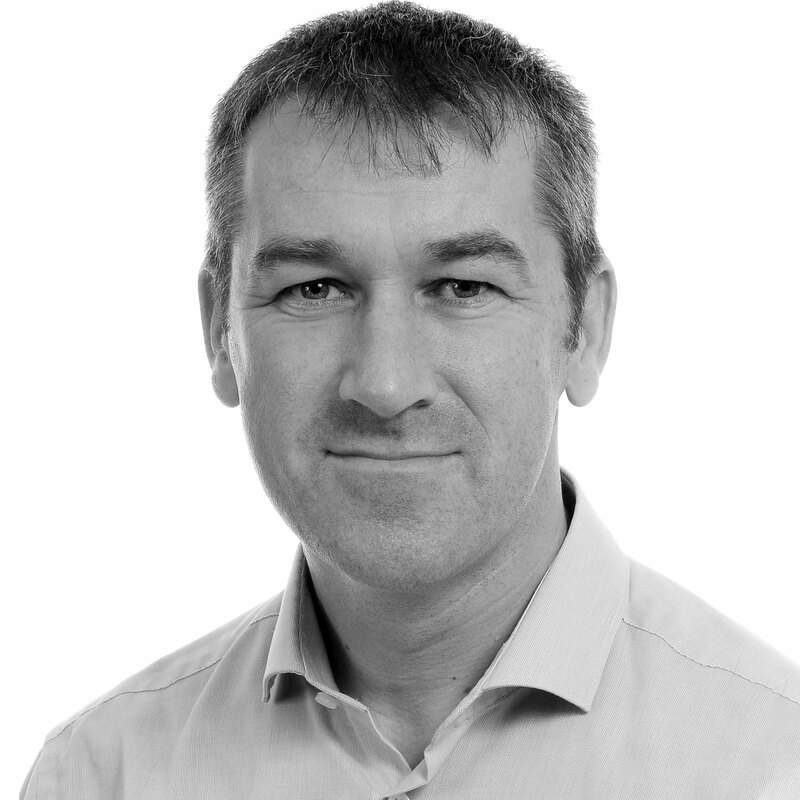 Eamon has over 25 years’ experience in developing innovative therapies in the cardiovascular medical devices field. He was most recently the founder and CEO of Neuravi which developed devices for removing clots from brain arteries in stroke patients. The company had treated over 5,000 patients when it was acquired by Johnson and Johnson. He was also a founding member and head of R&D at MedNova Ltd, a company that pioneered carotid stenting and was acquired by Abbott Vascular. 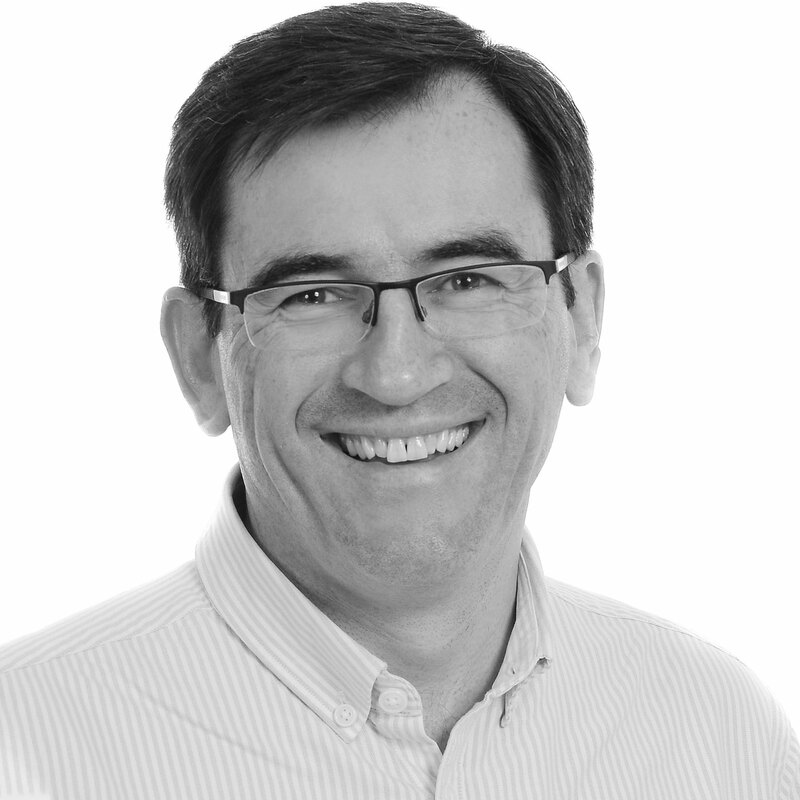 Eamon is passionate about medical therapies that have an impact on the lives of patients, in building teams and technologies and in bringing new innovations to market. He is a Polymer Engineer by training and is a named inventor on circa 220 patents. Eamon has raised over $70m of funding for his ventures in the last ten years. 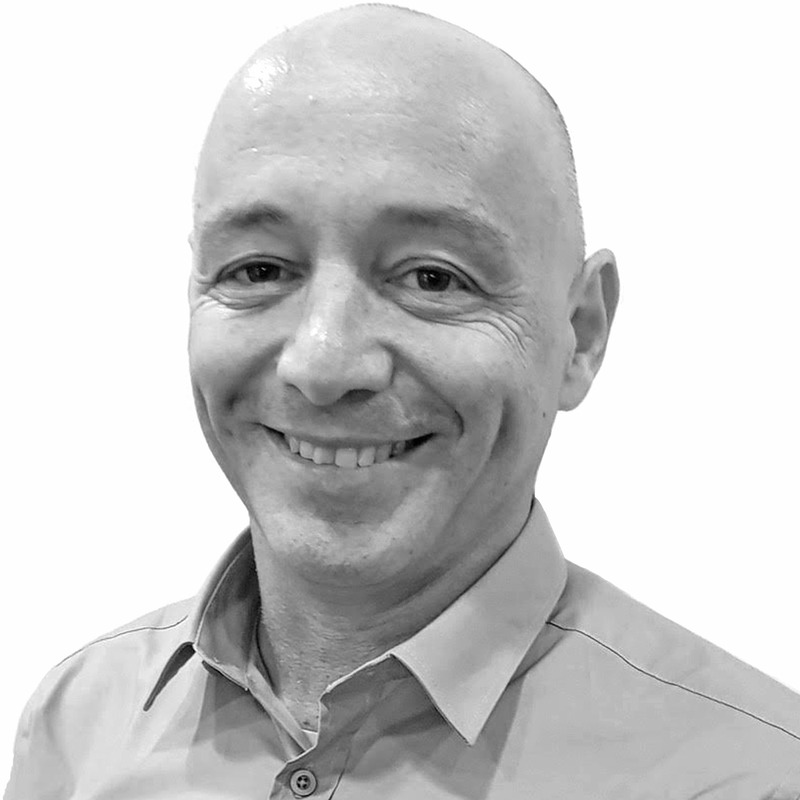 An innovative and experienced medtech leader, Yaacov’s uniquely broad clinical understanding and extensive knowledge of medical device technology have supported his leadership in the development of several therapy-changing medical devices. Extensive collaboration with leading clinical specialists internationally has informed his deep insights into both acute and chronic heart failure. Before founding WhiteSwell, Yaacov was a co-founder of V-Wave where he led the development of an interatrial shunt aiming to achieve left atrial decompression in heart failure patients. Prior to that, Yaacov was Director of R&D at Edwards Lifesciences with responsibility for percutaneous aortic heart valve projects. Having also worked at medical technology leaders such as MCS, Medinol and Johnson & Johnson, Yaacov is a named inventor across several US patent portfolios. He holds a B.Sc. in Mechanical Engineering from Technion Institute and an M.Sc. in Biomedical Engineering from Tel-Aviv University. An experienced business leader with a specific interest in delivering outstanding shareholder returns for ambitious, high-growth businesses, Seán has led more than 20 corporate transactions from financings, through to business sales and initial public offerings. Seán was most recently CFO of Neuravi, closing series B and debt financing rounds prior to acquisition by Johnson & Johnson, whilst also playing a central role in the company’s successful commercial evolution. Previously, he worked in high growth technology ventures in IT Services and co-founded a mobile technology provider which he ultimately led to a successful listing on the London Stock Exchange. A fellow of the Institute of Chartered Accountants, Seán also gained invaluable experience in large international corporates including GE Capital and Ernst & Young, as well as Johnson & Johnson. Combining extensive marketing expertise with deep clinical understanding, Jill has directed product strategy, guided products to commercialization and led ground-breaking scientific and professional education programs at successful startups. As VP of Global Marketing at Neuravi, which was acquired by Johnson & Johnson, she helped develop programs including the Clot Summit which supported scientific research to advance the understanding and treatment of acute ischemic stroke. She was part of the early team at Sadra Medical after the acquisition by Boston Scientific, helping to lead the development of Lotus University for training on controlled transcatheter valve implantation. 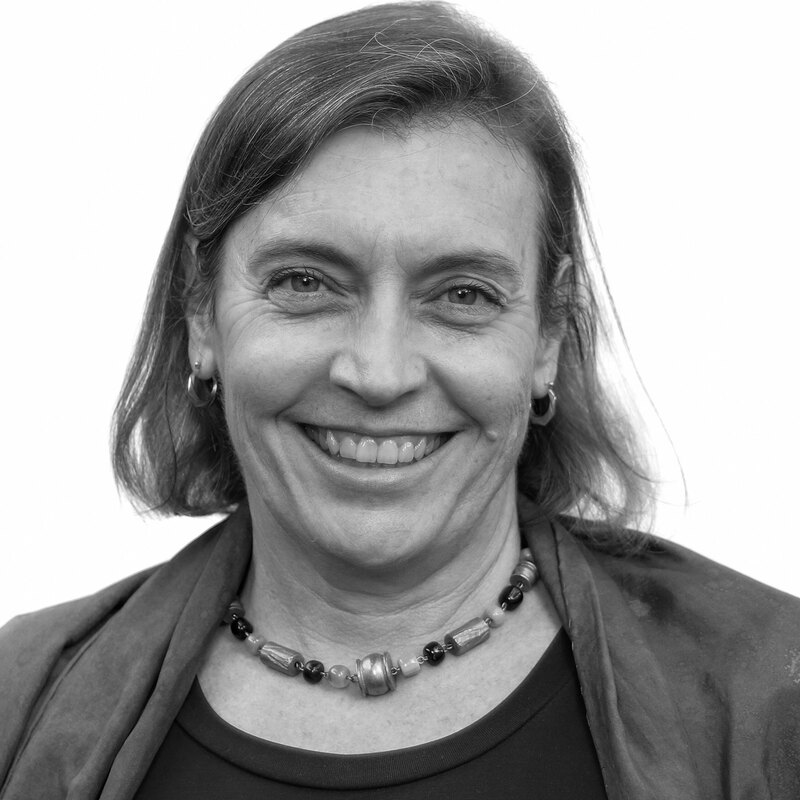 Amongst other early-stage cardiovascular companies, Jill has worked with Paracor Medical and Advanced Cardiovascular Systems but has also served inside larger corporates including Guidant, Abbott Vascular, Boston Scientific, and Johnson & Johnson. Jill has an MBA from the Stanford Graduate School of Business and a BA from Princeton University. We’re looking for committed, curious, creative people with a thirst for knowledge and a desire to make a significant impact on healthcare, improving therapy for ADHF. We work in teams – in Israel, Ireland, and the US. We respect the importance of bringing different skill sets and perspectives together to generate the best solutions. We value self-starters who are willing to go the extra mile, seek out what is needed, and take pride in the quality of their work. This position will report to the Chief Executive Officer and be a strategic partner and advisor in terms of technology, innovation, intellectual property, know-how, organisational technical core competency, R&D strategy, product commercialization, program execution as well as being a key member of the senior management team of the Groups. The position reports to the VP of Technical Operations. The Engineer will work as part of the Technical Operations and R&D teams and be responsible for tasks that are related to new product development projects. Initially, the Engineer will be focused on catheter component, process, and supplier development. Provide broad technical leadership and guidance to the business in the fields of materials science, surface modification, processing and process technology, electrochemistry, assembly, manufacturing and scaling operations. The position reports to the VP of Quality and Regulatory Affairs. The Quality Engineer will work as part of the Quality and Regulatory Affairs teams and be responsible for tasks that are related to the development and maintenance of the quality systems and design assurance activities to support product development projects. 8 Gheorghiade, M, Vaduganathan, M, Fonarow, G, Bonow, R, Rehospitalization for Heart Failure: Problems and Perspectives, J Am Coll Cardiol 2013;61:391–403.